Jazzy Jeff, Pete Tong, Annie Mac, and Zane Lowe are just a few of the names that support the work of A.Skillz - the true party rockstar behind the turntables - and he's on his way to Grinagog Festival in April 2018!! 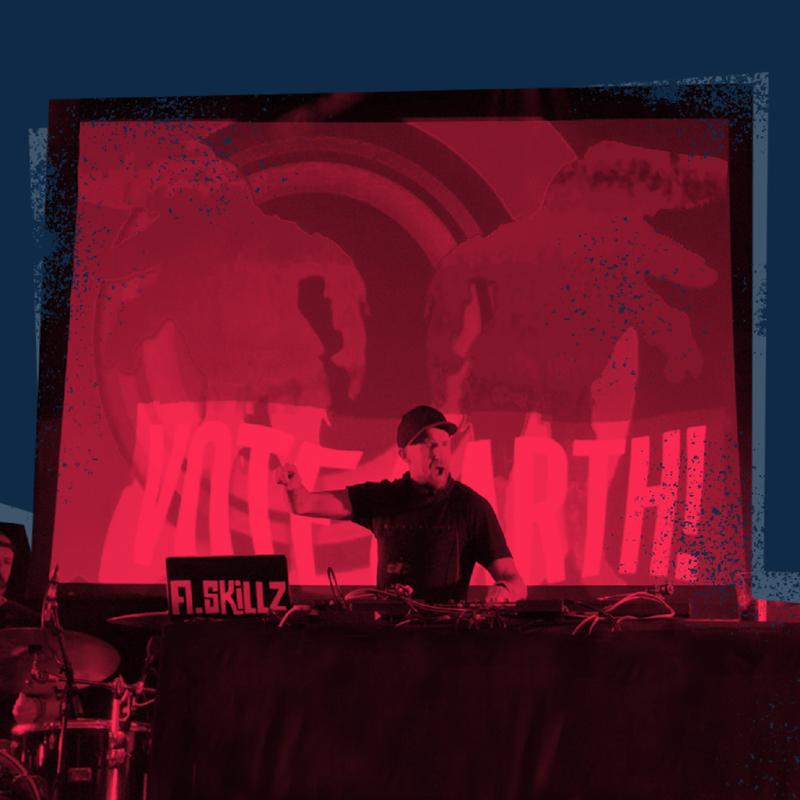 A.Skillz captivates crowds with his ability to embrace all aspects of the music that he takes inspiration from, mashing them up into a unique cocktail, infused with his own signature flavour of funk. See the hype for yourself - book an advanced ticket now... like right this second, so you don't miss out.